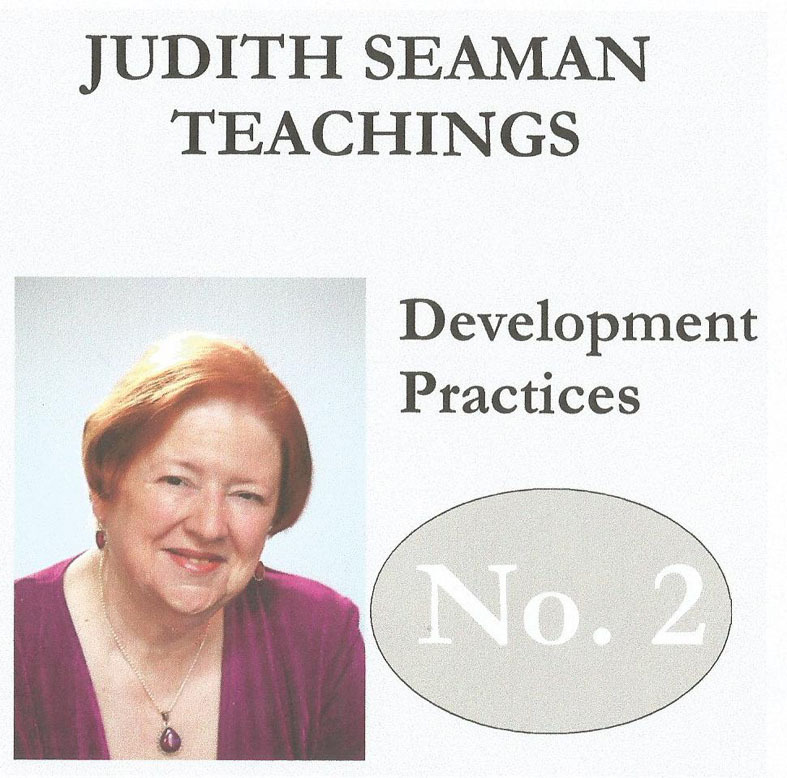 Having been asked by students on numerous occasions to produce CD's of the development practices which I use during teaching groups, I have at last found the time to record these, and get them into production. 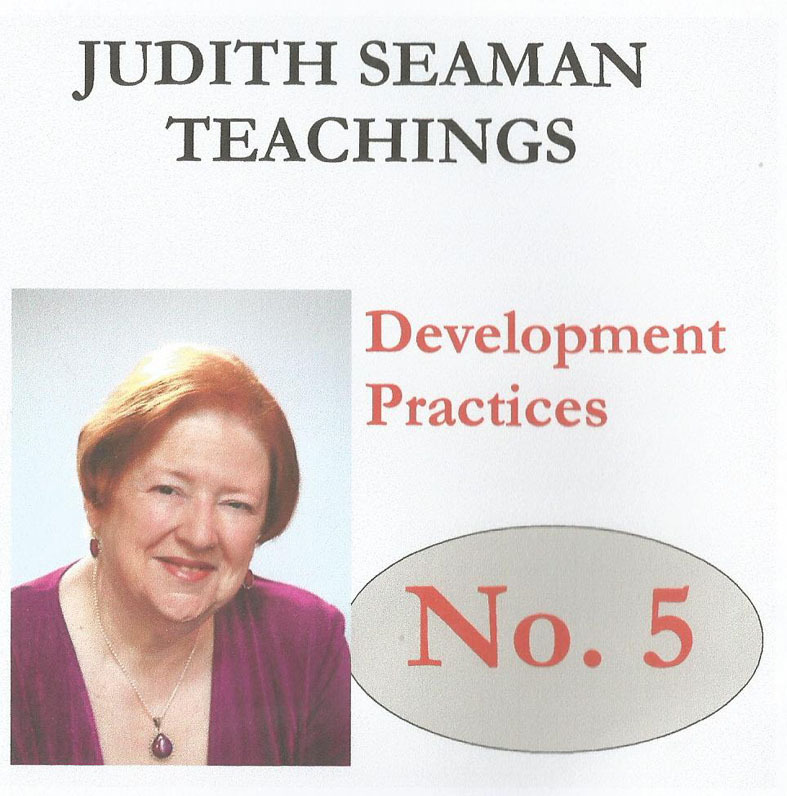 These recordings are meant to be used for individual development of various aspects of mediumship, as well as personal use for healing and spiritual growth. The details of each CD is briefly outlined below. Three tracks with different practices. 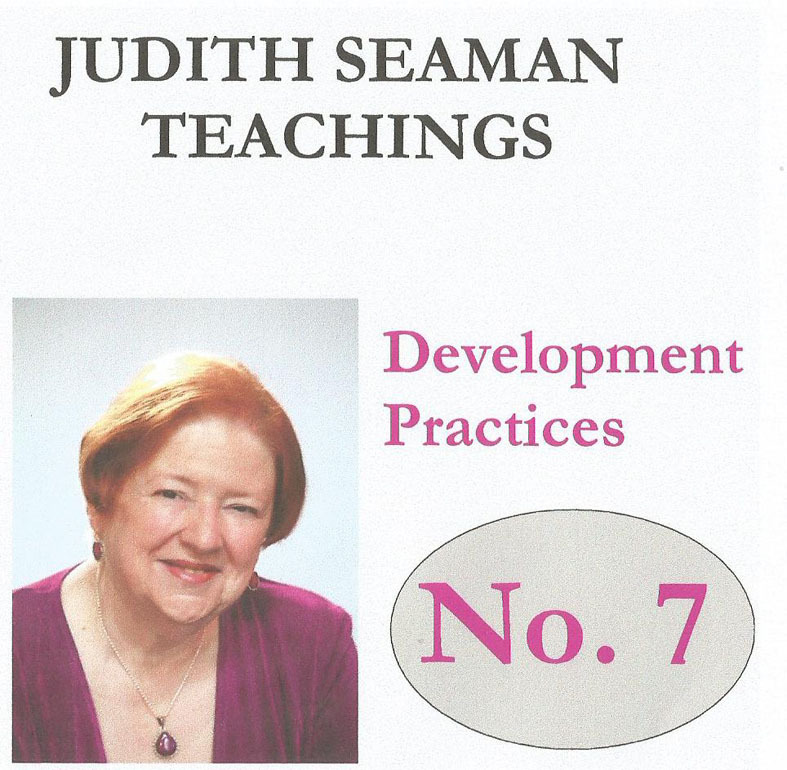 Basic Attunement with Absent Healing Practice, Renewal of Empowerment/Attunement from the first track, and an Absent Healing Practice for building Attunement and rapport with guides. 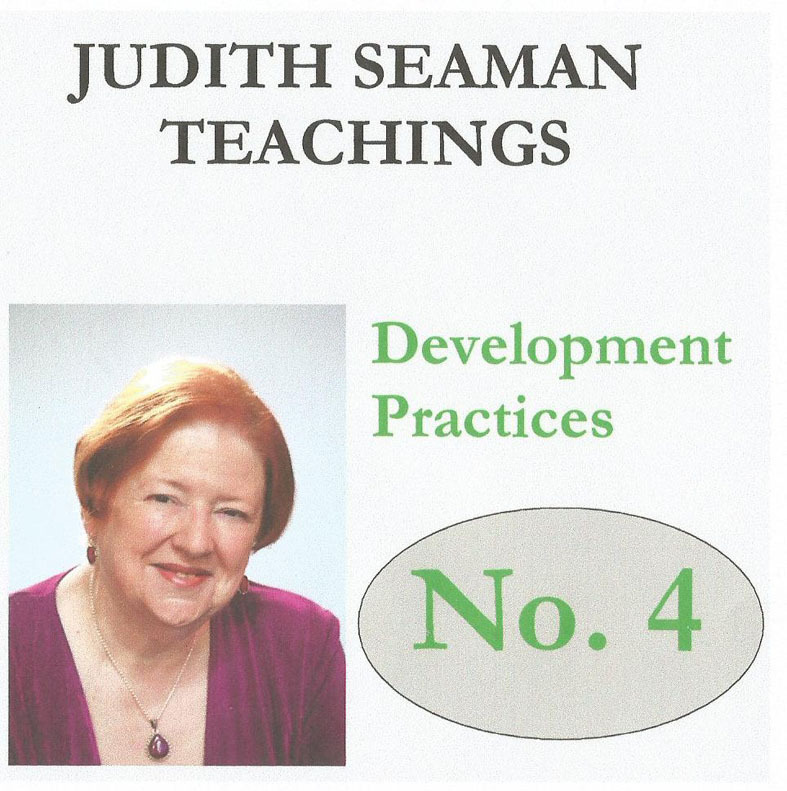 Three/Four tracks with different practices associated with Spiritual Healing. These include a practice for self-healing, one for Absent Healing, one for pain release, and one utilising colour and sound. 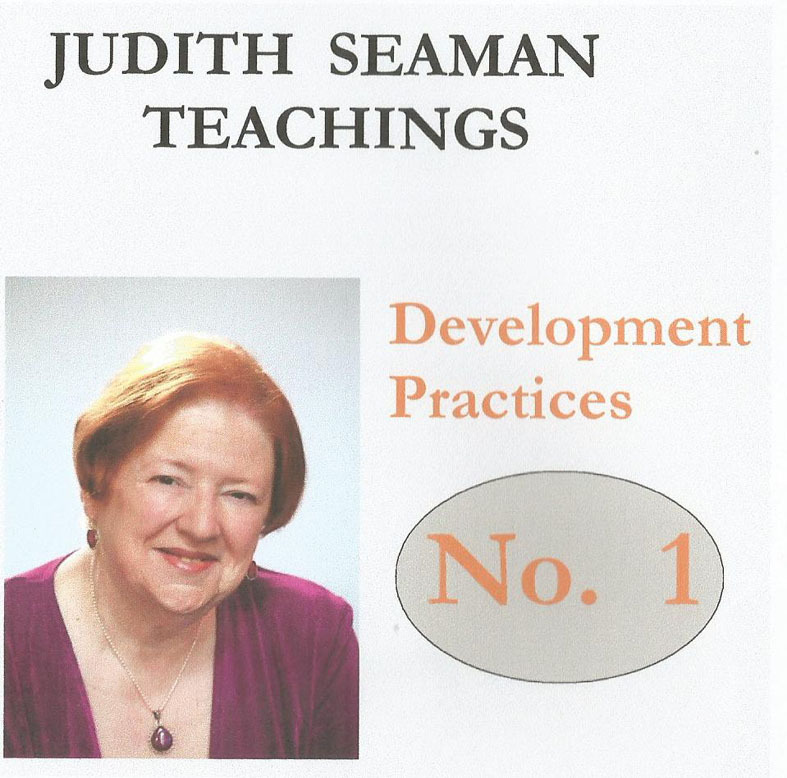 This CD is dedicated to assist in the development of Physical Mediumship The content of the CD includes a brief explanation track and two different personal Self Development Exercises. 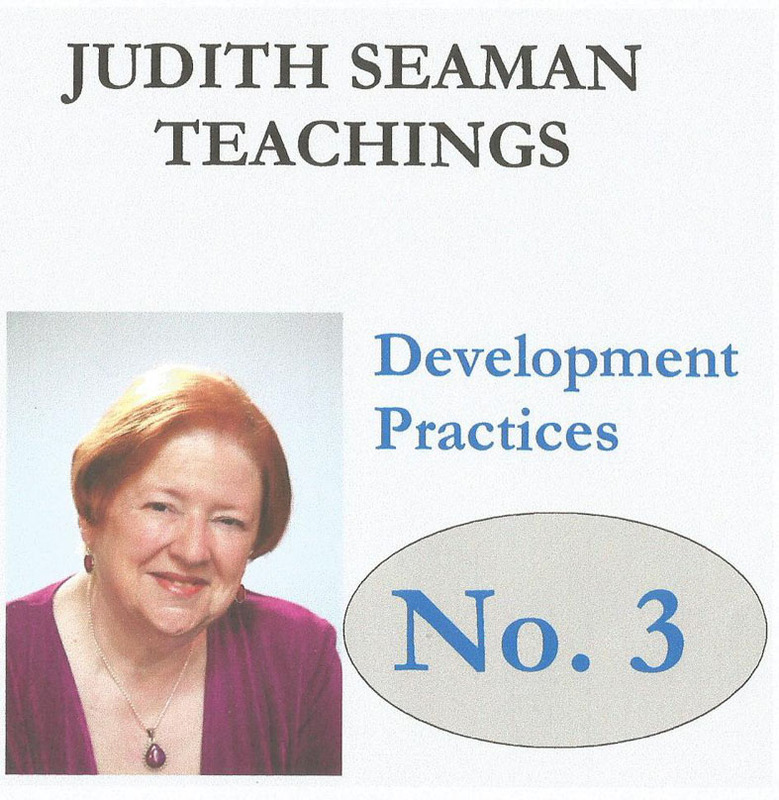 Three tracks with different practices directed toward personal development. These include a very popular practice utilised by many students, an unusual healing practice using colour in addition to a rather special track with music to help find the stillness, just to feel loved! A recording of a demonstration of Trance Mediumship, where the subject matter being dealt with is Spiritual Healing. 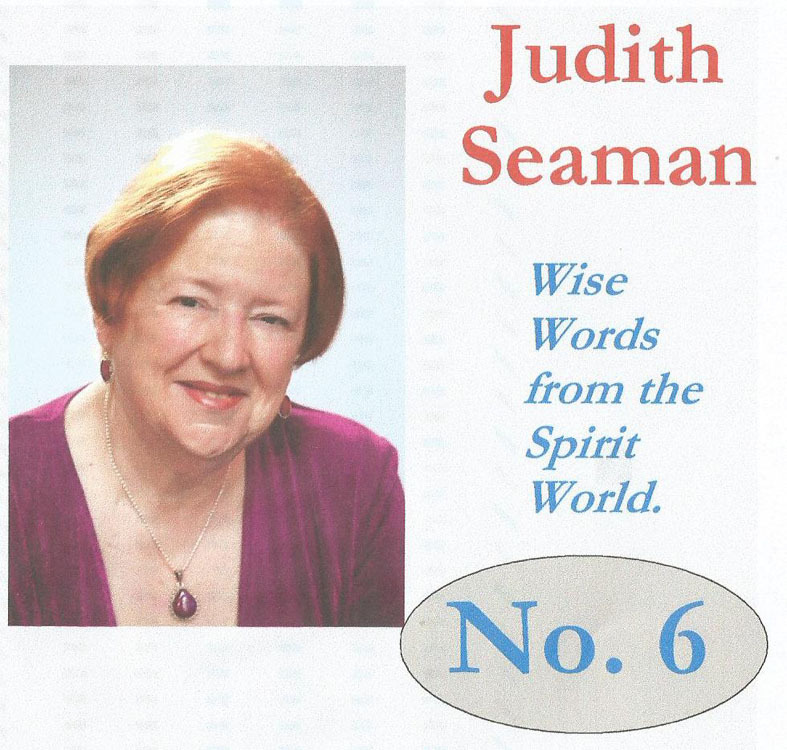 The content of the CD includes questions asked by members of the audience present, and the answers given by the Spirit Guides. With special focus on developing the perceptive faculties of mediumship such as clairvoyance and clairsentience. 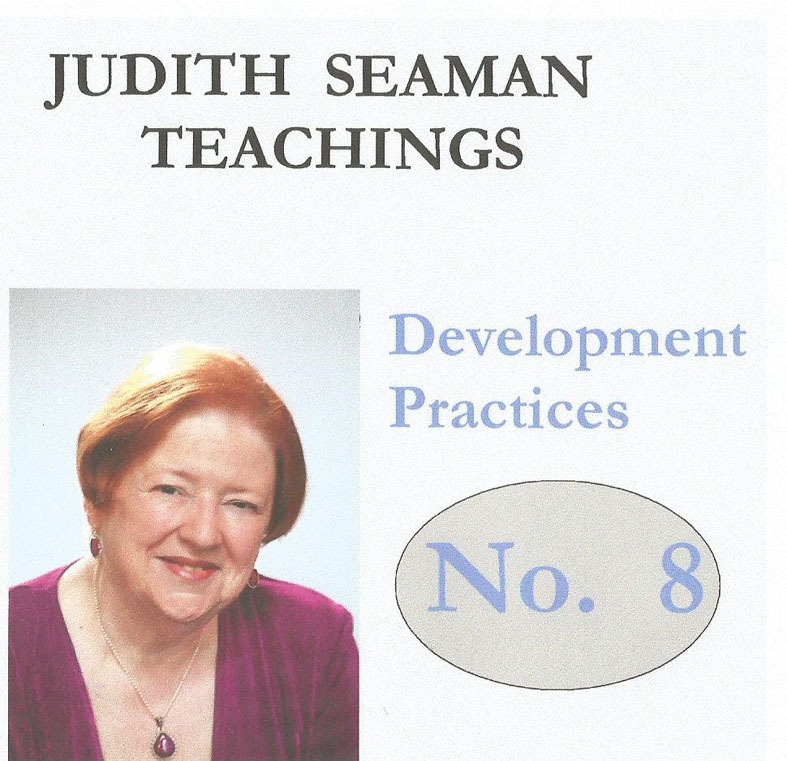 This Practice is specifically dedicated to Healing. Prices: £8.00 for 1 CD plus UK postage and packing @ £1.00. Special Offers available for purchases of more than one CD; enquire via jbandjjseaman@btinternet.com. These beautifully manufactured cards were originated by Judith and are now available, with thanks to Tim Smith for his design work. Brief details of each pack below. The Power of thought is often overlooked by us during our busy lives. These cards are designed to help you focus the power of your thoughts in a way which will make the space and time to explore situations and issues in life which you have not previously been able to clarify to your satisfaction and to help others in their quest for Spiritual Guidance. By taking the time to do this you connect to both your own soul the spirit world to allow the synchronicity of the moment to reveal new thoughts, ideas and possible solutions which have previouslynot been forthcoming. 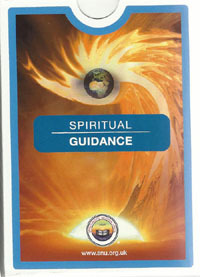 Spiritual Guidance opens exciting new directions for life. The Spirit Art of Flowersentience Cards. 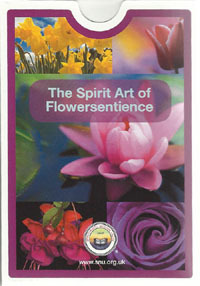 This pack of cardsis to be used as an aid to attenement by focusing on the flower pictured on the card and understanding the symbology of the flower while connecting to spirit. Allow your mind to seek inspiration relevant to the flower that has been chosen and let the spirit world do the rest. If we do not allow the spirit world to show us how they can workwith us, then they cannot do it. These cards are another example of "Spirit in Action"; they offer a way of linking with the language of God's beautiful gift of nature's peace and healing in giving help to those seeking a connection with spirit and evolution in the way we deliver that message. The Wisdom of Words cards. 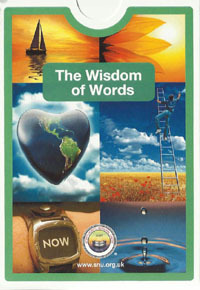 This pack of cards is to be used to gain spiritual awareness and understanding by focusing on the quotation and the illustrated words. The user will find that they are able to find spiritual guidance and inspirational spirit teachings within the picture and the words on each card. The cards can be used individually or in combination to seek guidance and perspective for personal empowerment and positive growth. Allow your mind to access the inspiration of the moment in a creative and dynamic way. Simply ask the spirit within or those in the spirit world for help and it will be given. Used as a tool, the cards can stimulate the spoken word for a talk or address, or for a personal spiritual reading. Thes cards are another example of "Spirit in Action"; they offer an insight into living with respect for self and others, thus stimulsting peace and healing to all mankind by giving help to those seeking a greater spiritual understanding and purpose in their lives. The cards provide an evolutionary way to deliver the understanding of the personal spiritual potential. 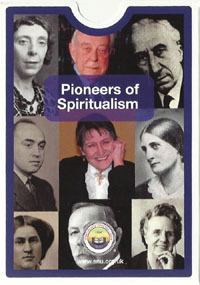 This pack of cards is yo be used as an aid to attunement by focusing on the Pioneer on the card and understanding his or her particular meethod of connection to spirit; the user will find they are able to deliver evidence of the continued existence of life beyond physical death in a way specific to the Pioneer chosen. Allow your mind to seek inspiration relevant to the Pioneer you have chosen and let the spirit world do the rest. If we do not ask for help, then the spirit world cannot offer it. The cards are another example of "Spirit in Action"; they offer respect for our Pioneers and for each other, both through our personal responsibility and our brotherhood of humankind. They offer peace and healing by giving help to those seeking a connection and evolution in the way we find to deliver that aid, by using new ideas and allowing change to happen in our organisation to keep peace with a changing world. Prices: £12.99 for 1 pack, plus UK postage and packing @ £1.00.